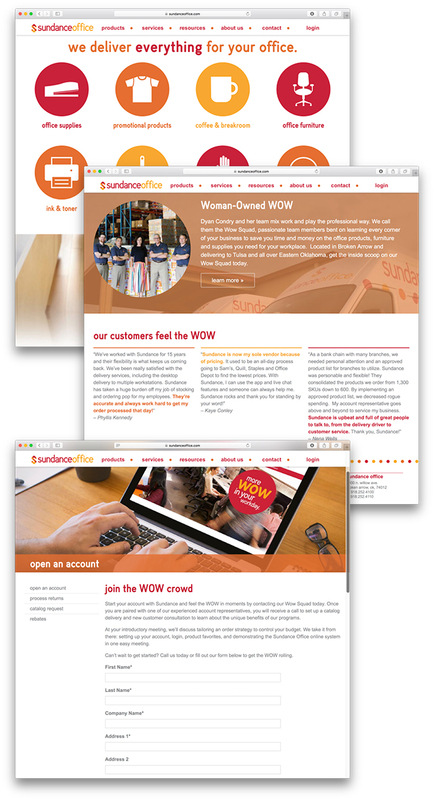 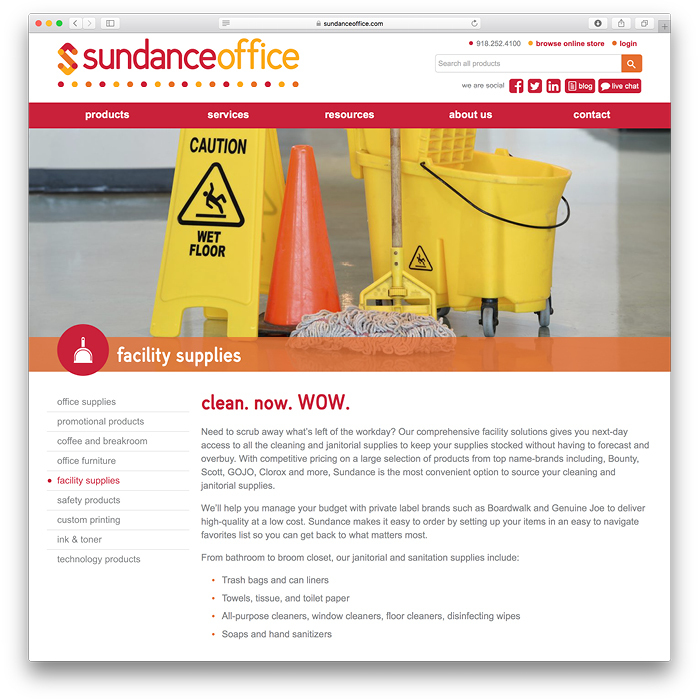 Sundance Office Products needed a new website and decided it was time to reevaluate their brand. 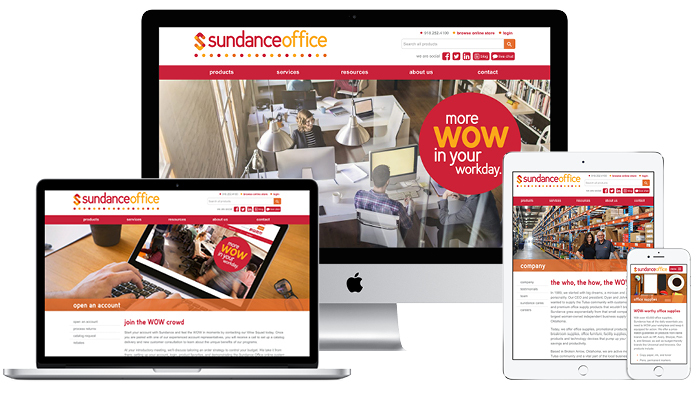 The company’s quirky brand no longer reflected its robust business solution offerings. 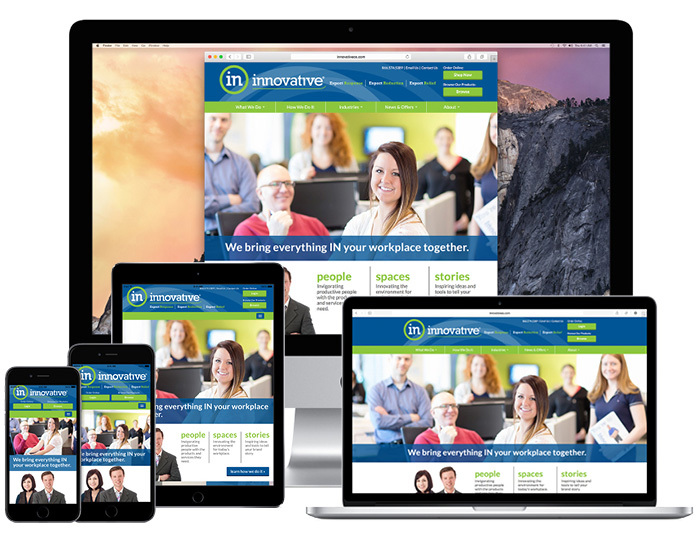 Bond Digital designed a new bright and personable brand identity that was still friendly while being professional. 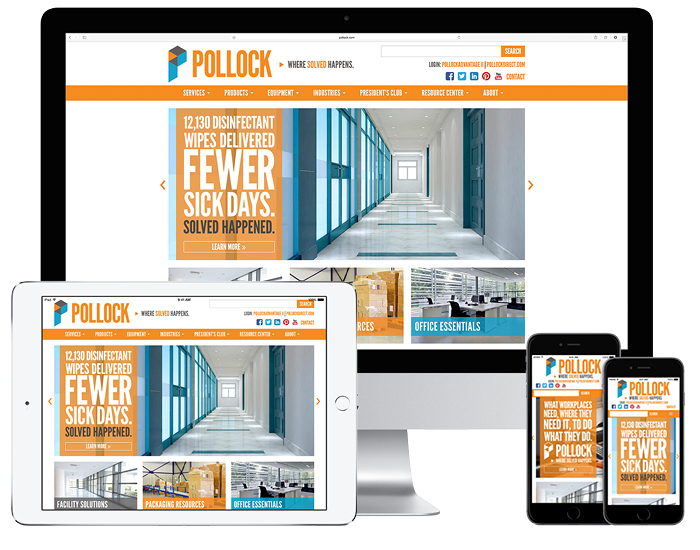 The brand refresh was complemented by an entirely new look for the company website along with an updated design for the ecommerce ordering site.